Ed started in 1983 and hasn’t stopped since. His wife, Sandy, has worked along side with him in multiple departments from housekeeping to bookkeeping. 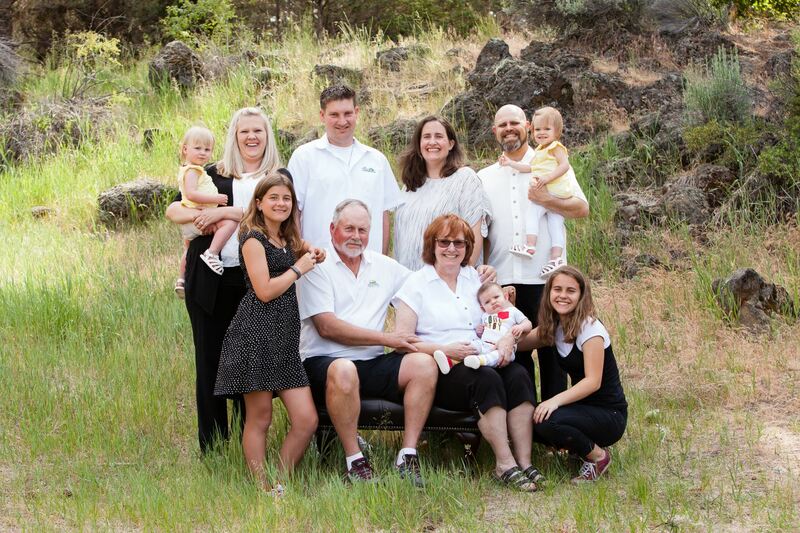 They have taken care of homes in Sunriver for over 35 years. Kim manages Cascara's housekeepign department with an office loated in the Sunriver Business Park. She schedules and checks-in on her staff and keeps in regular contact with the front desk throughout the day. Jay Willard, son of Ed and Sandy, owns Sunray Carpet Cleaning and operates it with his wife, Rachael. Sunray provides low cost carpet, upholstery, adn tile cleaning for csacara and other private homeowners. We’re here to focus on your family. Our style of vacations and vacation homes are “functional, fun, and clean.” Meaning we provide you with everything you need to have a safe, memorable, and easy-going getaway. We want to be able to help your family create memories for years to come. Our hope is that we provide you with the kind of vacation that you will want to return to. We believe that the familiarity of a vacation home and coming back to it year after year is one of the best ways to spend a family vacation. Cascara Vacation Rentals has a wide variety of homes and condominiums available for rent on a nightly basis. We pride ourselves on giving our customers a fantastic vacation every time they come to Sunriver. Our staff is available 24/7 in cases of emergency. Our homes and condominiums come fully equipped, right down to the silverware, and we take care of the housekeeping when you depart. Our office staff has information on local events, tours, and dining plus much more. We offer discounts at Lost Tracks Golf Club on the south end of Bend and can schedule tee-times as necessary. We plow snow in the winter and make sure you have propane for your grill in the summer. This is your vacation; we're here to make sure you enjoy it.